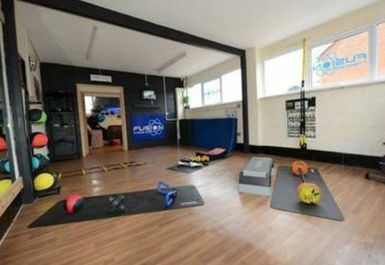 Fusion Fitness Gym is a friendly gym based in the heart of Fareham. 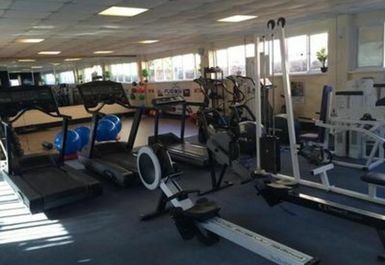 Highly qualified and experienced professionals are extremely driven to provide you with the best services. 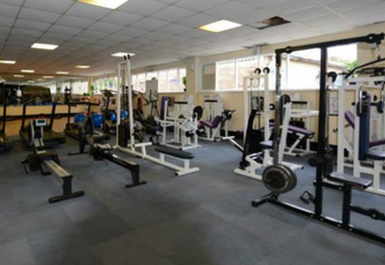 Facilities in the main gym include a cardio area and resistance machines with Life Fitness and Precor equipment. 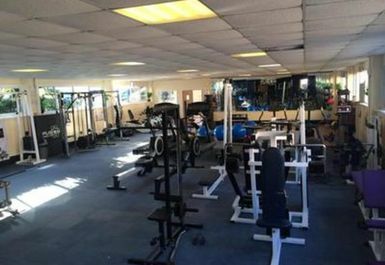 The free weights area provides a selection of dumbbells ranging up to 45kgs and a variety of benches designed for heavy duty training. 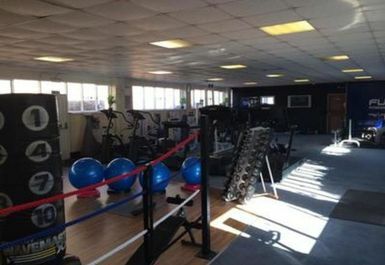 There is also a boxing/abs and core area which offers the opportunity to complete a circuit-based workout. 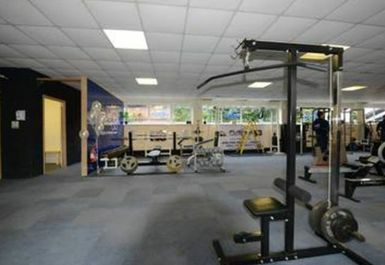 The seating area provides you with the perfect place to relax after your work out with a selection of hot drinks available. 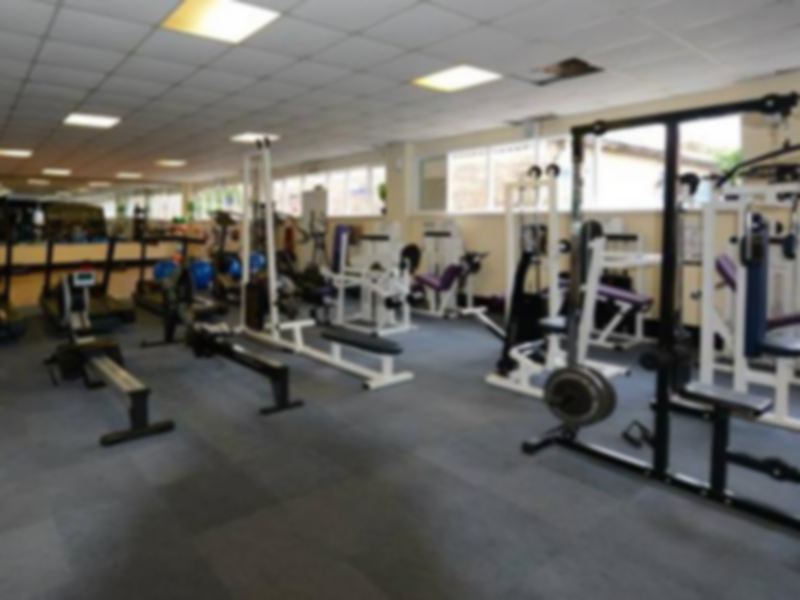 If you’re looking for a gym in Fareham with a friendly and comfortable atmosphere and a good range of equipment, then Fusion Fitness is the ideal place for you.